Let’s face it. 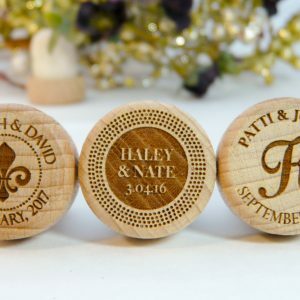 Whatever the occasion, your friends want wine. 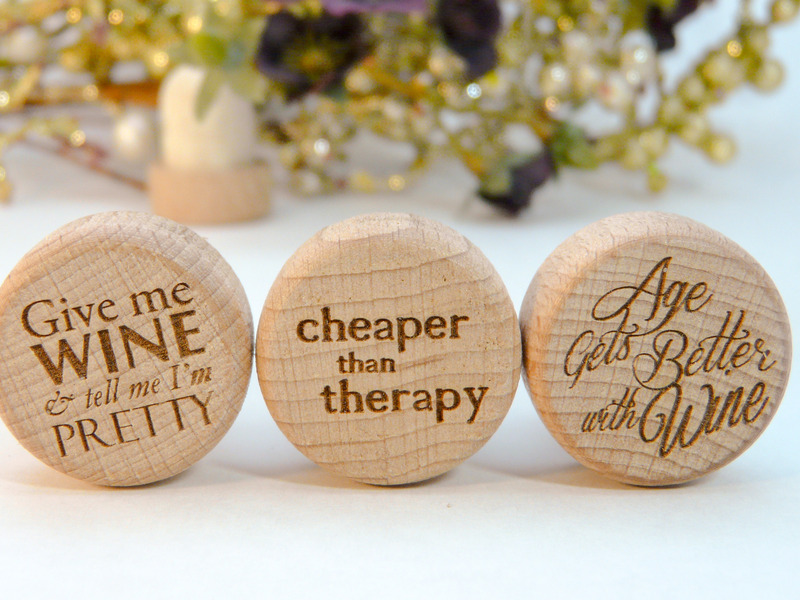 Personalize their gifts with these fun little wine pun wine stoppers. 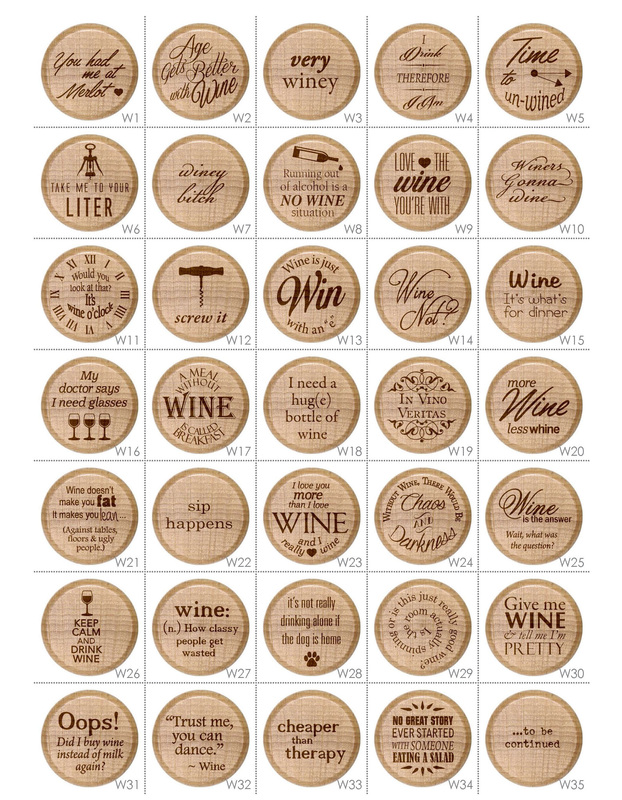 With 40 designs (and counting) to choose from, your repeat gifts of wine will never get old. 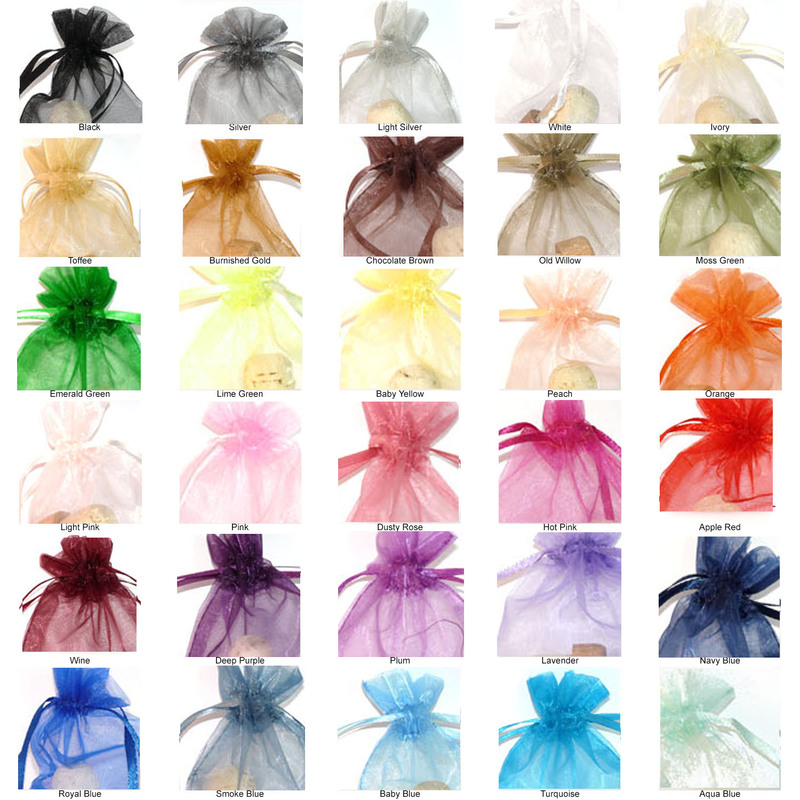 Add our optional organza wine stopper bag for $0.15, hook the bag’s ribbon around the bottle neck, and bam! 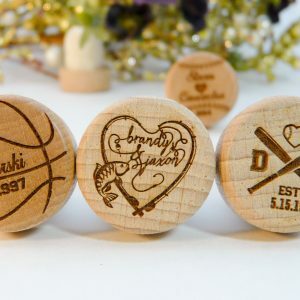 – that plain bottle of wine is now ready to be presented as a gift! 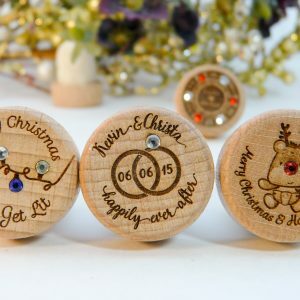 You receive an unexpected Christmas gift and want to avoid that awkward “I didn’t get you anything” moment. 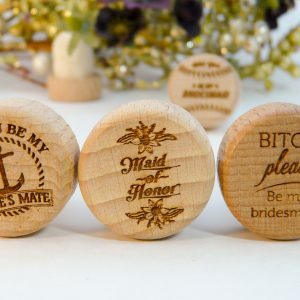 You have a bff who likes wine and our wine stoppers are $2.25, so really, no gift giving occasion is necessary.